2016 TORNADO WORLDS » The Tornado Worlds on video. All days. Das Video von Icarus Sailing Media über den sechsten und letzten Tag der Tornado Worlds. The video of Icarus Sailing Media about day 6 of the Tornado Worlds. Das Video von Icarus Sailing Media über den fünften Tag der Tornado Worlds. The video of Icarus Sailing Media about day 5 of the Tornado Worlds. Das Video von Icarus Sailing Media über den vierten Tag der Tornado Worlds. The video of Icarus Sailing Media about day 4 of the Tornado Worlds. 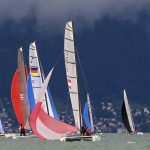 Das Video von Icarus Sailing Media über den dritten Tag der Tornado Worlds. 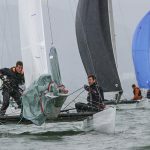 The video of Icarus Sailing Media about day 3 of the Tornado Worlds. 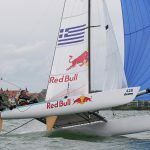 Das Video von Icarus Sailing Media über den zweiten Tag der Tornado Worlds. 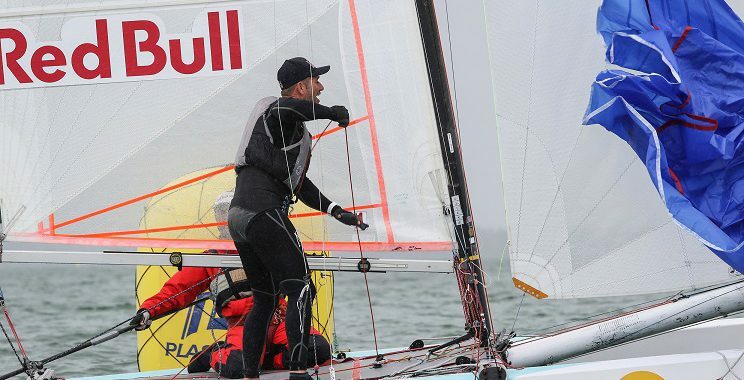 The video of Icarus Sailing Media about day 2 of the Tornado Worlds. Das Video von Icarus Sailing Media über den ersten Tag der Tornado Worlds. 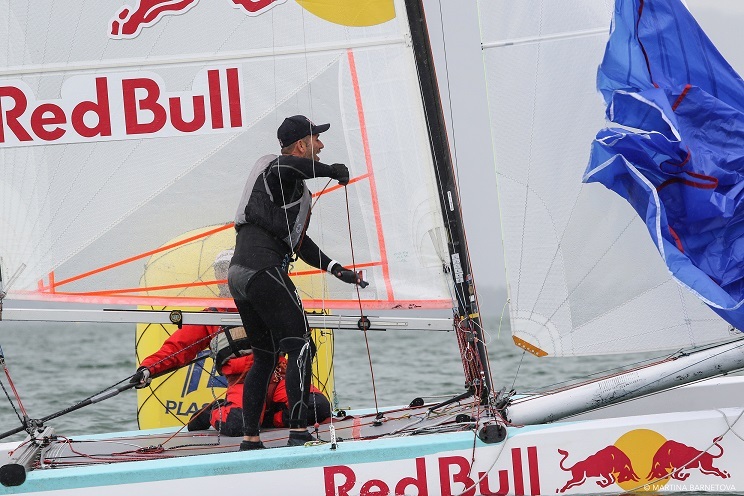 The video of Icarus Sailing Media about day 1 of the Tornado Worlds.